Want to sell your car today? Sell it with Metro Car Buyer as we buy cars of every make and condition. You call us for a quote, and you don’t have to look any further to sell your car. We’ll buy it on the spot. Any make, any model, any year, any condition. 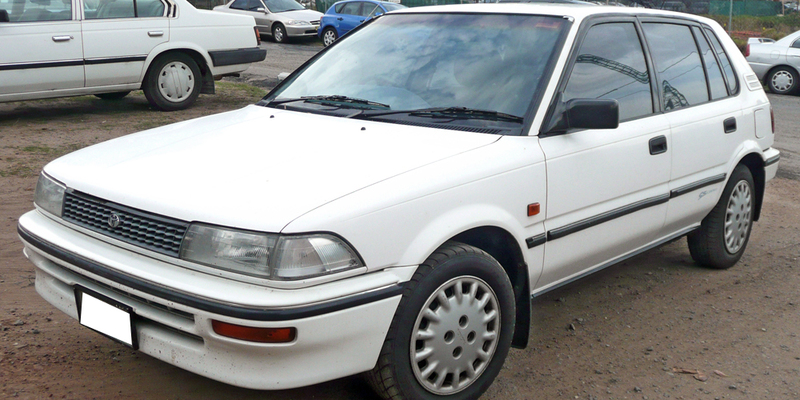 Get up to $9,999 cash for your car with Metro Car Buyer NZ. You may think “Sell my car?” Then, you think “Fix, repair, polish, and shine,” and hope for a fair price once you have put in the time and expense to prep your car to sell it, hoping the market demand is there. Is there another way to sell my car that guarantees a fair price is likely your second thought? “Yes, there is!” Metro Car Buyer NZ pays cash for cars of every make and condition. One call to us and you don’t have the concerns of fixing, repairing, polishing, and shining your car, hoping to get a fair price for it. We buy cars “As Is,” and we always make a fair cash offer. Our reputation is built on the amount of cash we offer our customers for their cars for sale and the services we offer. With us, you are assured an optimal selling experience. Ready to hear a cash quote that leaves you counting up to $9,999 cash for your car? Then, give Metro Car Buyer a call. We buy cars of every make and condition, and can’t wait to make you our best offer. Better yet. We can’t wait to make you our highest offer of $9,999 cash. Get our best or highest cash offer for your car for sale by giving us a call at 027 555 2244. We pay cash on the spot. Do you need a car removal in the early A.M.? Maybe late at night? Or, perhaps your schedule permits business hours? Regardless of the time of day or night that you require your car removal, Metro Car Buyer NZ can fit you in. We schedule car removals at the convenience of our customers. Our removals are quick and courteous, and the time that your car is legally sold to us. Get a great deal for your car for sale when you call Metro NZ. We love to buy cars, and love to put our best or highest cash offer in the hands of our customers. With Metro Car Buyer NZ, there is no need to pay for the wrecking or recycling of your car. We do it for free. We are first-rate wreckers and recyclers that know how to get the most cash for cars, trucks, SUVs, etc. We specialize in all classes and brands of autos, and we practice eco-friendly standards in our car recycling, so you get the best cash for your car. When you contact Metro Car Buyer NZ, you have contacted a top dollar car buyer, an expert wrecker, and a recycler that goes eco-friendly with your car disposal. Call us to get optimal cash from your scrap, damaged, old, wrecked, or accident car. Get a top dollar quote for your car for sale by giving us a call at the number below or filling out our “Get a Quote” form at the top right of this page. We are your car buyer in Christchurch, NZ.